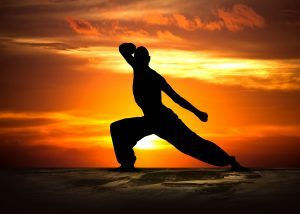 We practice primarily Chulukua-Ryu, Jiu Jitsu and Karate with a focus on self-defense. Chulukua-Ryu was a featured article in KARATE/KUNG FU ILLUSTRATED. Currently, Ten-No-Kishi is a private dojo, and occasionally offers workshops open to the general public. 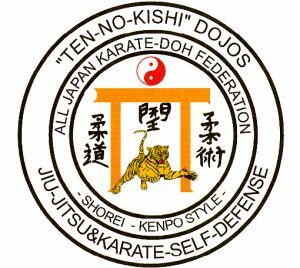 Don’t miss the upcoming “Legends of Martial Arts” program co-sponsored by Ten No Kish Dojo. 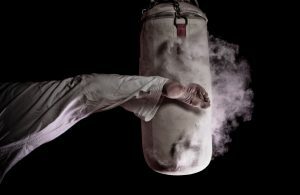 We welcome Richard Ryan on May 11th for self defense training. Contact dtmms@dtmms.org for more information about this training. Open to the general public!